There’s a new generation of Parisian producers making waves, yet none are splashing as hard as Malaa. He’s getting his the fast way, the ski mask way (literally: we’ve never seen his face), and isn’t asking permission before slicing up house music with his own French cut swagger. Following cosigns from DJ Snake and Tchami, remixes for Major Lazer, and a series of increasingly awesome “Who Is Malaa?” DJ mixes, the balaclava’d boss drops “Pregnant,” his debut original tune on Fool’s Gold. With its cheeky rap sample, très funky bassline, and the thumpingest kick drum of the year, “Pregnant” takes the Maury show straight to Ibiza. 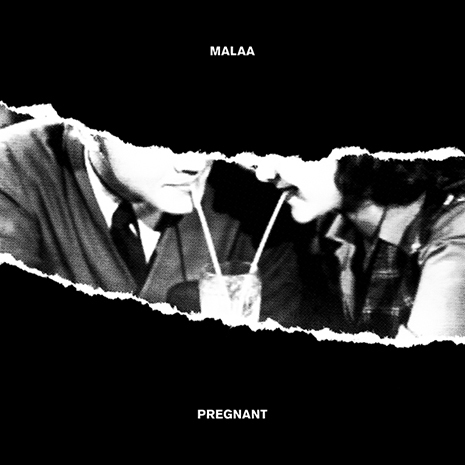 Malaa might not be the father, but he’s making a strong case to be your daddy. Sleeve by NB.